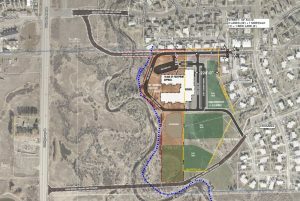 Plans for addressing the overcrowding at Steamboat's schools start with the Strawberry Park campus. It was extended by voter approval in three subsequent elections. In 2009, voters extended the tax and expanded the purpose to share a portion of the proceeds of the tax with other Routt County public schools. 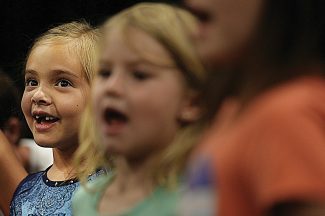 Since 1993, more than $57.5 million has been granted directly for public K-12 education in Routt County. The monies fund fund the equivalent of 17 full-time teachers in the Steamboat district. The Steamboat Springs Education Fund Board will seek to renew the half-cent sales tax by ballot initiative in 2018, effective in 2019. STEAMBOAT SPRINGS – With the tragic Feb. 14 Stoneman Douglas High School shooting in Parkland fresh in their minds, the members of the Steamboat Springs Education Grant Commission voted this week to recommend increasing funding for mental health specialists in the public schools. 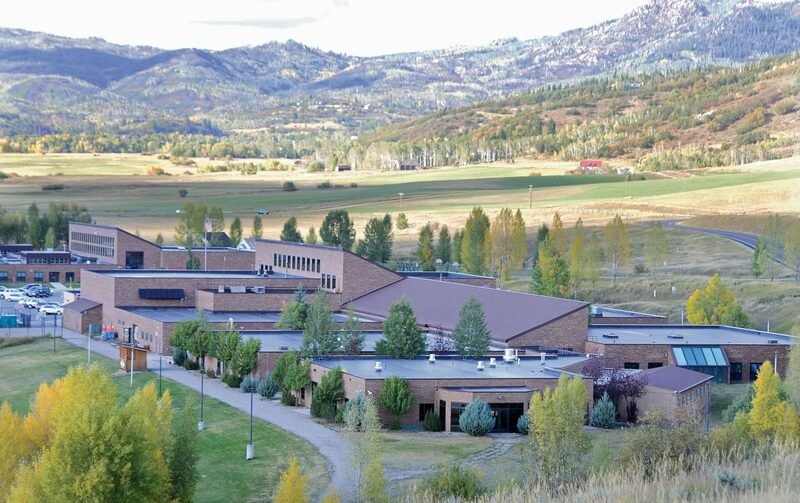 The Steamboat Springs School District submitted two grant applications focused on mental and behavioral health, Education Fund Grants Committee Chairperson Jenny Maxwell said. One is focused on funding for two licensed professional counselors to provide one-on-one counseling for individual students, often with their families. The second focused on behavioral health specialists who would work with teachers to prevent and address behavioral challenges that impact the classroom. Meeks said that the educational field is adapting its approach to troubled students from discipline to providing more help. The Grants Committee unanimously approved the school district’s request for $100,000 to increase the number of mental health specialists from the 1.4 full-time equivalent in 2017-18 to at least two FTE’s in 2018-19 Wednesday, April 11. The grant for the strategic behavioral specialists is $80,000. Mind Springs Health supplied contracted mental health professionals this school year, and the same is likely to happen next school year, Meeks said. 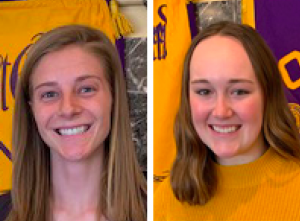 In total, the fund committee is recommending funding $3.29 million of the Steamboat School Districts’ $4.09 million in requests, which includes about $99,000 in requests from the North Routt Charter School —part of the Steamboat district. In most cases where funding requests were cut, there was a reduction from the requested amount. Steamboat Pilot & Today will report on other approved grants for the Steamboat Springs School District, as well as the Hayden School District, South Routt School District, Mountain Village Montessori Charter School and about 20 education-based nonprofits in a future story. The Education Fund Board is tentatively expected to review the 2018-19 grants May 2. 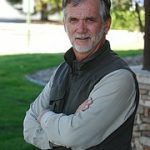 .To reach Tom Ross, call 970-871-4205, email tross@SteamboatToday.com or follow him on Twitter @ThomasSRoss1.